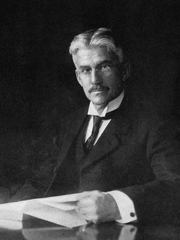 Munsell Color System; Color Matching from Munsell Color Company > Color & Science > ISCC Webinar – Albert H. Munsell: The Father of Color Science? 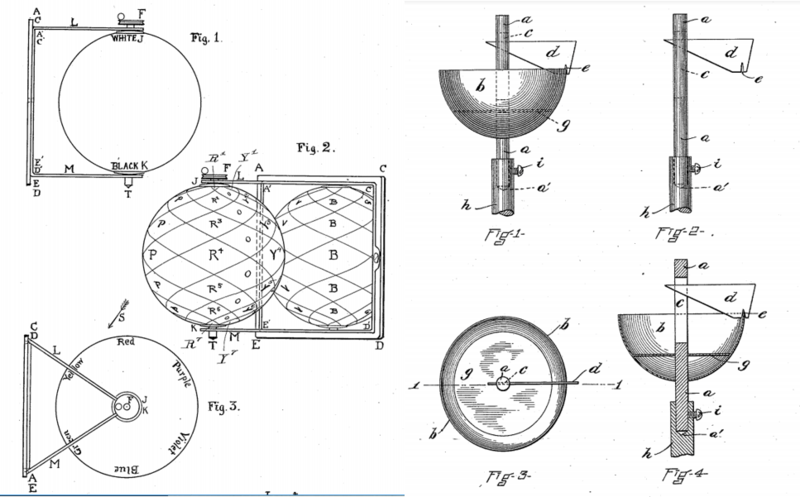 The 1899 patent for the color sphere which was intended as a color education tool. The 1902 patent for a spinning top where color cards could be affixed to the surface to create various color effects. In 1904 he worked with teachers in Boston to standardize the teaching of color and developed the Munsell Crayons. In 1906 he patented a color chart (or scale) to order and arrange colors. But does John think this makes him the “Father of Color Science?” Register for the webinar to find out. Topic: Albert Munsell – the Father of Color Science? John Seymour will be a keynote speaker at The Munsell Color Symposium, which will be held June 10th – 15th, 2018 in Boston. Check out this interview with the event co-chairs for more info on the symposium or visit the symposium website.